Leadership has its fair share of gremlins. 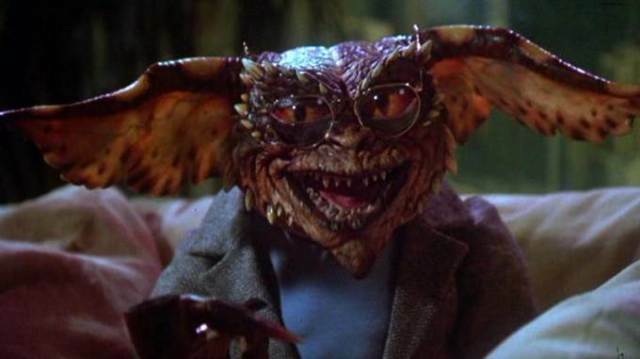 Did you know the word gremlin is supposedly derived from the Old English word gremian, “to vex”*? And boy, is bad leadership in action certainly vexing! 1. The ‘Fear of Failure’ gremlin. Eugene Chrinian is the owner and operator of seven Ashley Furniture HomeStores in the NJ, and NY area. As well as guiding his business by the ideals of Christianity and striving for self betterment constantly, as well as encouraging the skills and potential of his employees at work, Eugene Chrinian places a strong emphasis of leadership, both moral and for better customer satisfaction. Eugene Chrinian is also a huge supporter of many Charity Organizations, local and international.